Has learning physics ever made you feel creative? 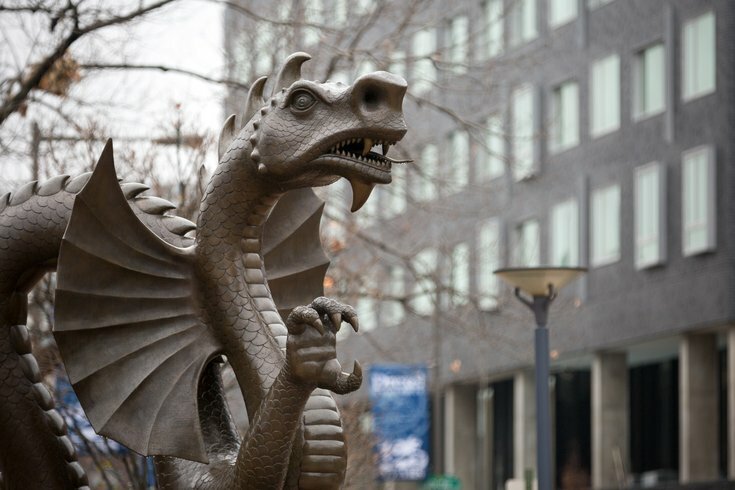 Well, scientists at Drexel University are saying it should. A group of researchers led by Eric Brewe, an associate professor in Drexel University’s College of Arts and Sciences, and Jessica Bartley, a graduate student at Florida International University, have been tracking how the brain reacts to different science instruction. The team was using fMRI — that is, functional magnetic resonance imaging — to measure blood flow in the brain. They measured 50 patients' blood flow in the brain during a physics reasoning test, both before and after having a physics lesson in "modeling instruction" style teaching, which encourages students to be active participants in their learning. In pre-instruction measurements, volunteers showed brain activity in parts of the brain associated with attention, working memory and problem solving. "One of the keys seemed to be an area of the brain, the dorsal lateral prefrontal cortex, that generates mental simulations," Brewe said. "This suggests that learning physics is an imaginative process, which is not typically how people think of it." In post-learning scans, the posterior cingulate cortex, which is linked to episodic memory and self-referential thought, was also activated. And the study wasn't just about the brain — it was about alternative modes of instruction, specifically the benefits of "modeling instruction." This style of instruction encouraged students to use their own mental models to understand new concepts, the report found. First, physics is based in laws, scientists say. So there are absolutes that students can rely on. "It deals with things that people have direct experience with, making formal classroom learning and informal understanding both relevant and sometimes aligned — and sometimes contrasted," Brewe said.